Marriott’s CEO admits the company “fell short of what our guests deserve and what we expect of ourselves”. 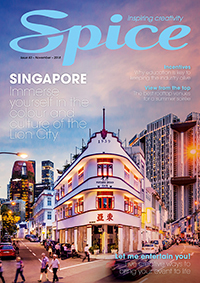 SPICE speaks to Starwood’s President of Global Development, Simon Turner, about the company’s big year ahead. Anbang Insurance Group has withdrawn its $14 billion offer for Starwood and a merger with Marriott is now likley. 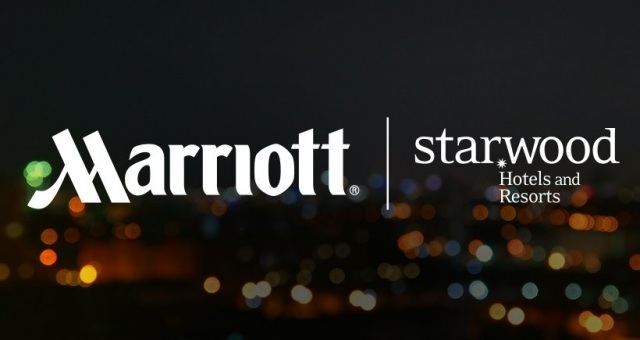 Marriott International has just (Nov 16) revealed it is acquiring Starwood Worldwide and Spice has the details. 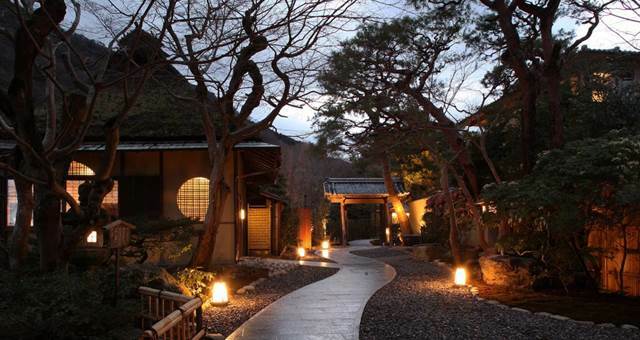 Starwood has announced the opening of Suiran, a Luxury Collection Hotel, Kyoto. Starwood representatives have confirmed that the $200 million redevelopment of the Darling Harbour property is on track to open in May 2016. 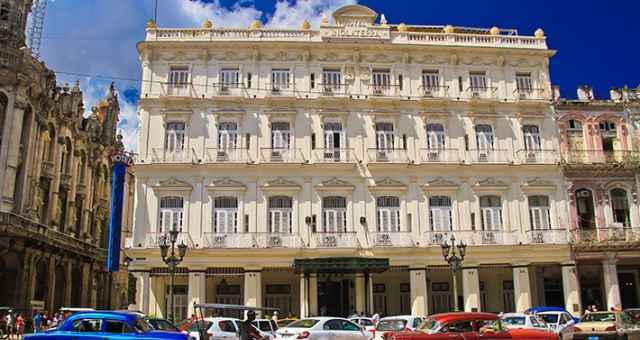 Starwood has become the latest chain to offer guests keyless entry to hotel rooms. 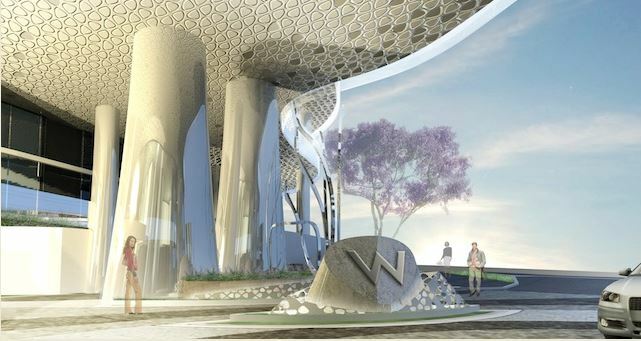 Starwood’s hip W Hotels brand is set for an Australian return in 2018 with a new-build hotel in Brisbane. Starwood’s fourth Australian Four Points by Sheraton will open in the Brisbane CBD on March 3. Starwood Hotels and Resorts has confirmed the new-build Sheraton Melbourne is set to open in late-March, 2014. Starwood Hotels and Resorts is set to flag a resort on Tokoriki Island in Fiji under its Sheraton brand. 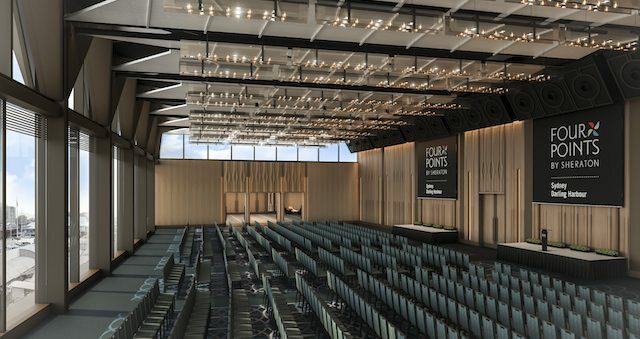 Starwood’s Westin Hotels and Resorts is set to roll-out its Tangent small meeting room concept globally after a successful pilot at two properties. Sheraton on the Park has been named best ‘Meetings and Conference Property’ at the 2012 HM Awards for Hotel & Accommodation Excellence, held in Sydney on Friday 7th September. 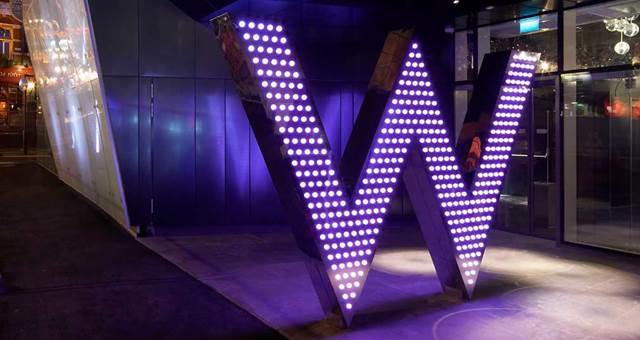 Starwood has used the 34th Annual New York University International Hospitality Industry Investment Conference (NYU) last week to unveil major refurbishments at 10 of the company’s W properties. Hawaii is targeting a greater share of the Australian outbound MICE market in 2012 and beyond thanks to a strong Australian Dollar and Hawaiian Airlines’ addition of more than 11,000 seats per year on the Sydney-Honolulu route. 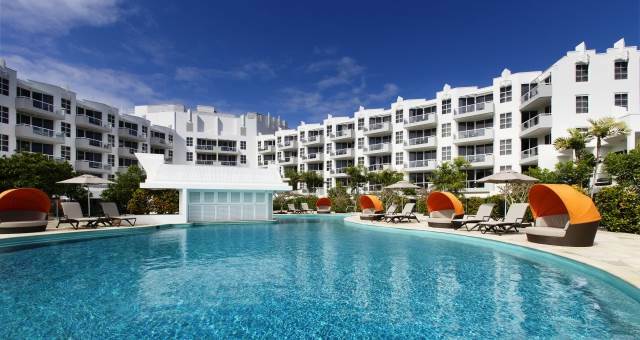 Starwood is set to re-enter the Perth market on June 1, 2012, following the signing of a management agreement to operate the former Citigate Perth under the Four Points by Sheraton banner. 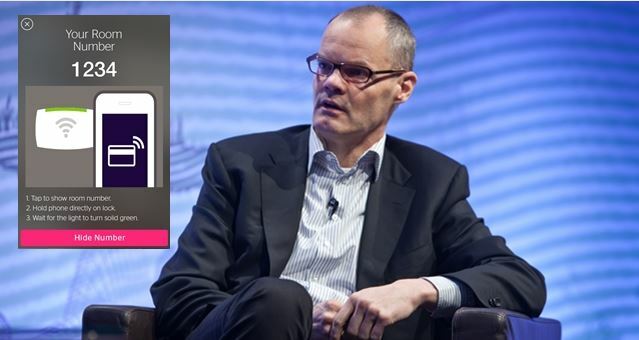 Starwood’s Aloft Hotels has come along leaps and bounds over the last three years and to find out where the hip brand is headed, SPICENEWS speaks exclusively to brand director, Brian McGuinness.